Astrology remains an important facet of Hindu in contemporary India. heavenly bodies, including the planets, have an influence throughout the life of a human being, and these planetary influences are the "fruit of karma." The Navagraha, planetary deities, are considered subordinate to Ishvara, i.e., the Supreme Being, in the administration of justice. Thus, these planets can influence earthly life. 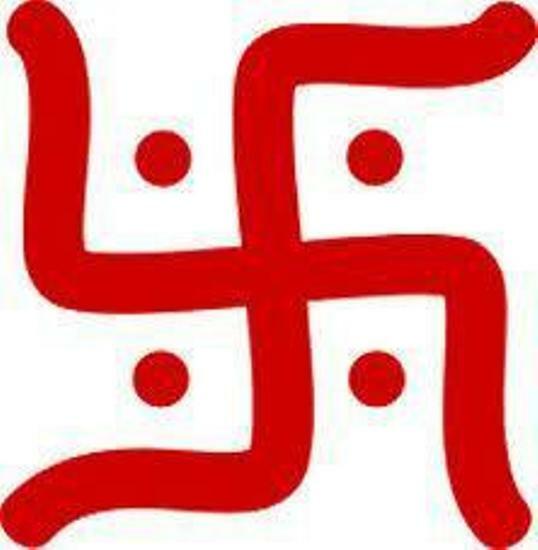 ***** Astrology remains an important facet in the lives of Hindus. In Hindu culture, newborns are traditionally named based on their jyotiṣa charts, and astrological concepts are pervasive in the organization of the calendar and holidays as well as in many areas of life, such as in making decisions made about marriage, opening a new business, and moving into a new home. Astrology retains a position among the sciences in modern India. ****Here at ASROLOGER KALYANI ,we provide you the complete astrological solution to your life happenings based on your kundali viz. Providing kundali details , prediction of your life events , and solutions to make your future better. We also provide details of astrological match making of bride and grooms known as kundali matching .